From keeping connected with the most advanced responsive gloves on the market, to keeping your mitts warm and dry while you set your next running personal best, there are lots of outstanding gloves on the market this winter. Whether you’re keen to looking suave in the season’s top accessories, or searching for a pair with a particular purpose, we’ve rounded up 2015’s best men’s gloves. 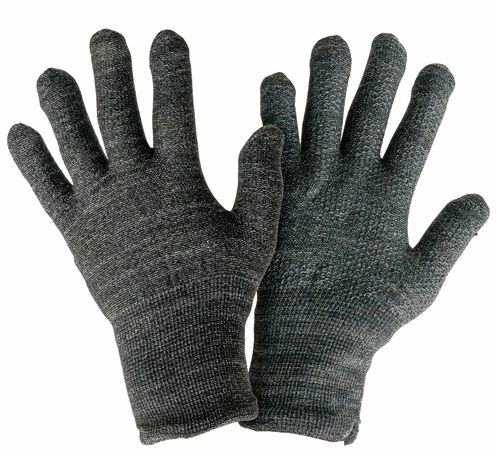 They may not look particularly special but Glider Gloves are widely rated as the best capacitive touchscreen gloves available on the market. If you can’t put down your smartphone, whatever the weather, these beauties will keep your mitts cosy while you stay connected. 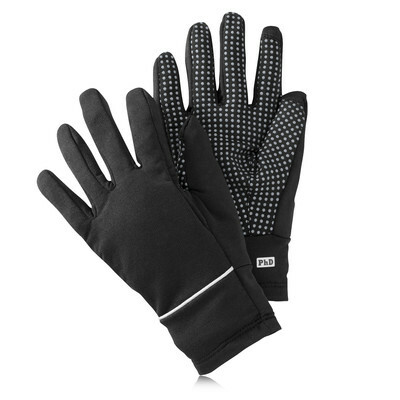 Again, these puppies probably won’t win any beauty pageants, however, for keen runners who refuse to let the wintry weather slow them down, these wind and water resistant gloves made from HyFi nylon are spot on, with silicon dots on palms and fingers for grip and smartphone sensitivity, plus 39% merino wool for extra warmth. Time for something a little more dapper. 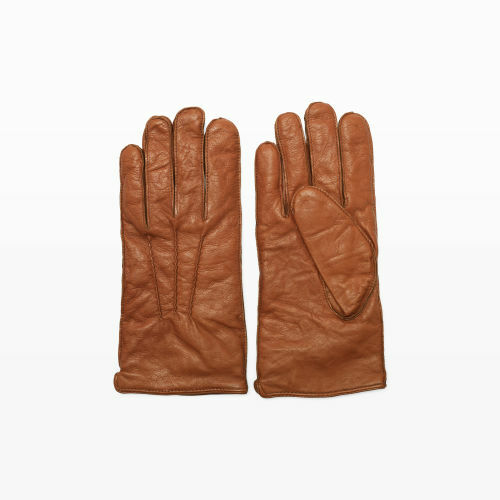 These beauties from historic leather glove makers Dent’s (who have been in the business since 1777) are made from the finest deerskin leather and lined with lambswool, with contrasting side walls. Very nice too. The luxurious washed leather in Club Monaco’s cognac shade looks ridiculously decadent and enviable. 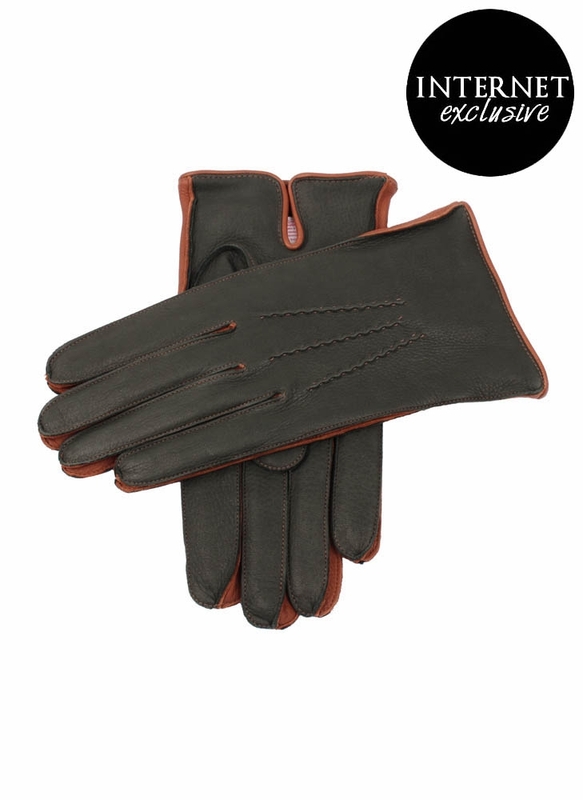 With a vintage look and feel, and a warm wool and cashmere lining, these are gloves designed to make you feel good. 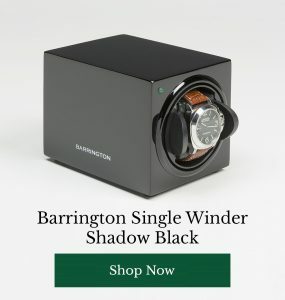 In search of a softer touch? These luxurious and scrupulously made colour block numbers from Maison Margiela are just he ticket, made beautifully from a carefully chosen wool-cotton blend for warmth, style and durability. 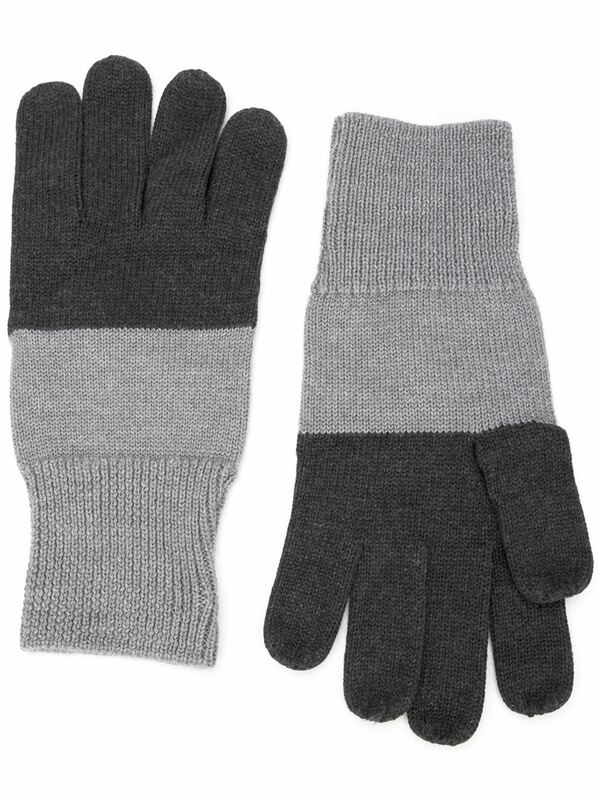 Running gloves, driving gloves, leather gloves – what are you in the market for this winter? 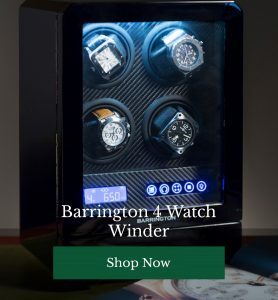 Share your picks with other readers of our watchwinder blog below.